St. Patrick’s Day has come and gone and we can finally start planning for Easter and spring. If only the weather would cooperate! I hope warmer weather will be here to stay very, very soon. Easter is right around the corner and the next few weeks provide a good opportunity for writing. 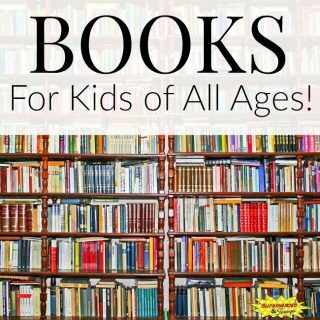 You child could write about what Easter means to them. They could even write a letter to the Easter Bunny. 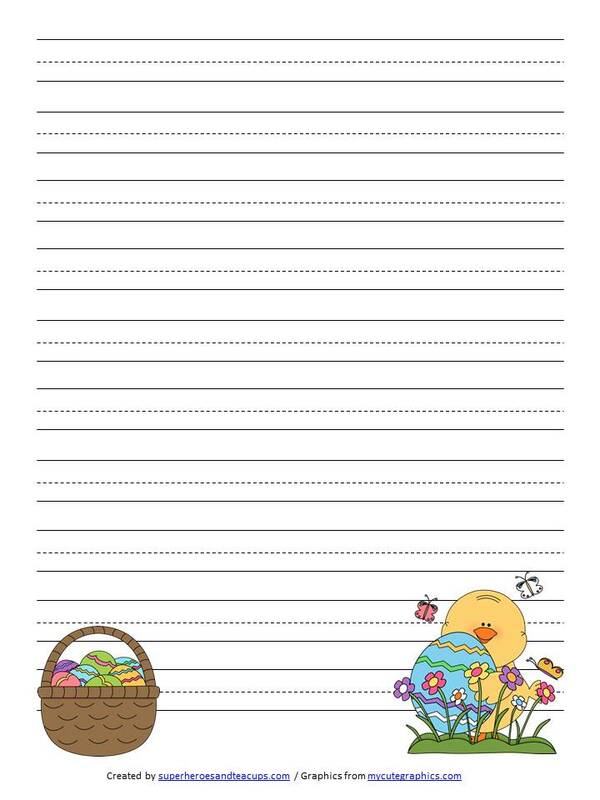 I have a holiday themed handwriting paper just for you and your child today! 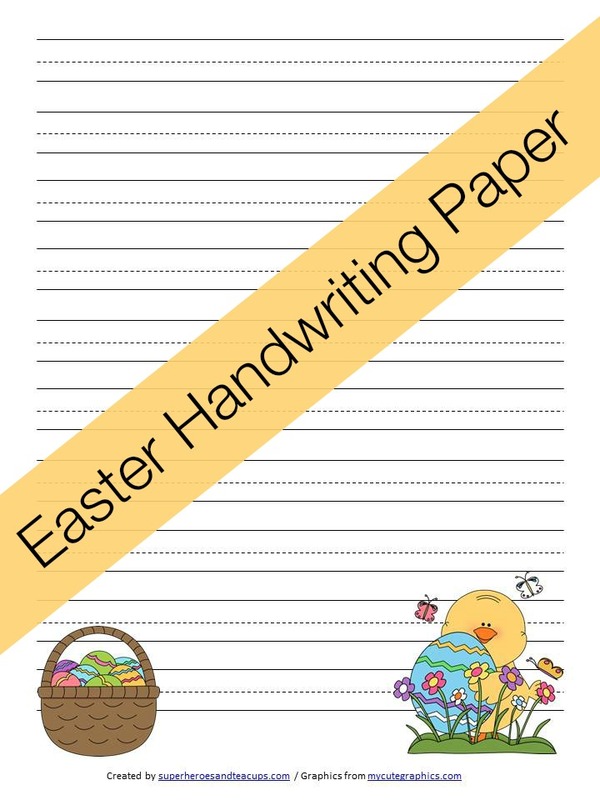 Your child can use this Easter Handwriting Paper in lots of different ways. 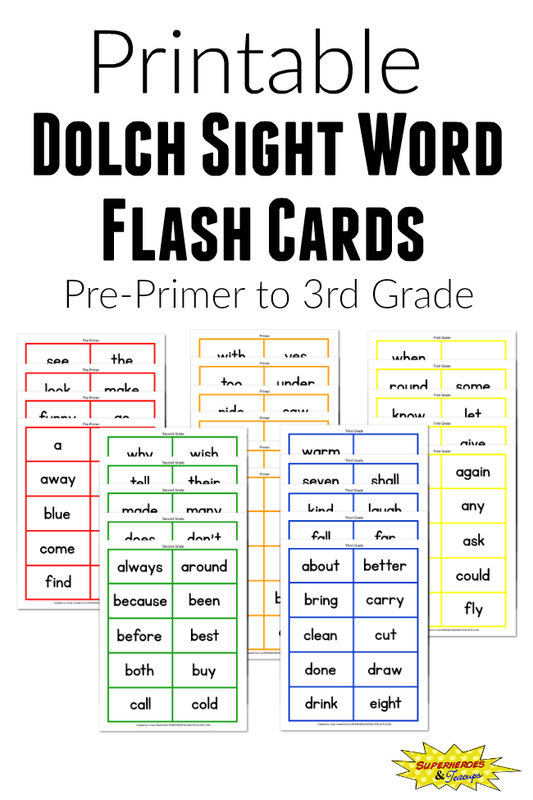 They can practice writing letters, spelling words, vocabulary words, and anything else they may want to write. 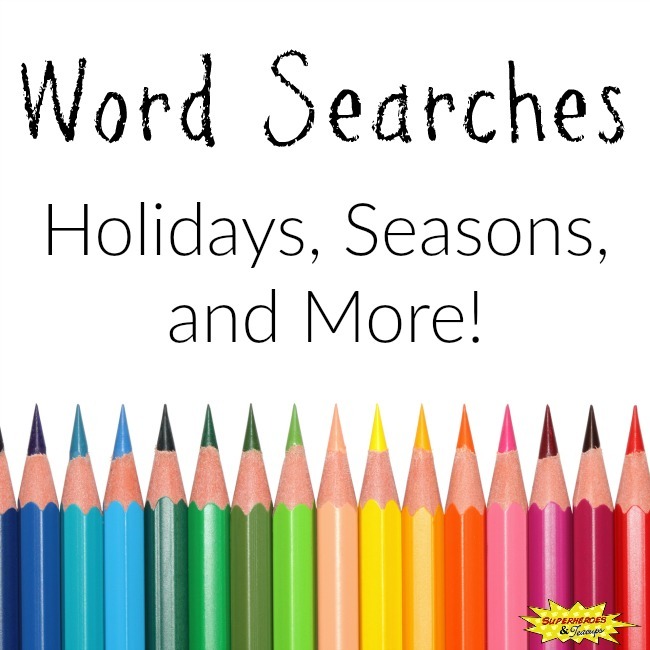 They could even use the words from the Easter word search for inspiration. 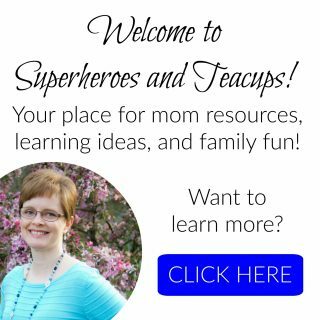 Thank you so much for sharing this at Bloggers Brags this week. I am pinning it to our group board on Pinterest. Have a great week, and please visit us again next week! Oh this is so cute. I like your paper–makes me want to print them all out for myself!